ROCHESTER. 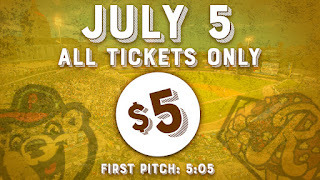 N.Y. -- Tickets to any game can be purchased at the Red Wings Ticket Office, over the phone at (585) 423-WING (9464) during normal business hours or around-the-clock at RedWingsBaseball.com. 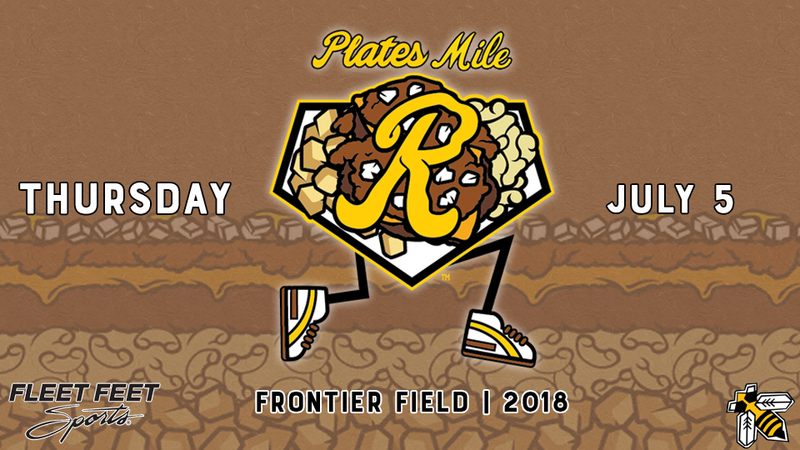 PLATES MILE - The Plates have partnered with YellowJacket Racing and Fleet Feet Sports Rochester to bring runners and plate aficionados together for the first ever PLATES MILE at Frontier Field. Runners will eat four Trash Cans while running one mile around the confines of Frontier Field. SIGN UP HERE. 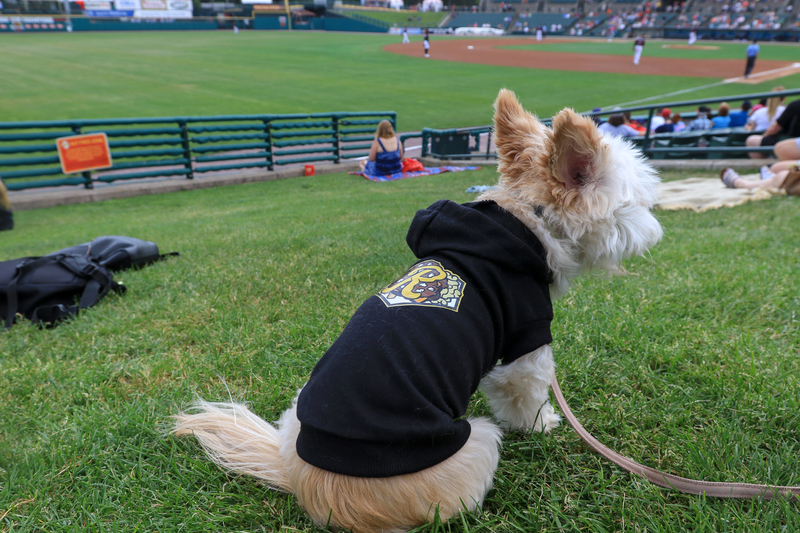 BARK IN THE PARK - It's the final Bark in the Park of the season presented by Invisible Fence Brand! There will be a pre-game dog parade beginning at 4:30 pm. 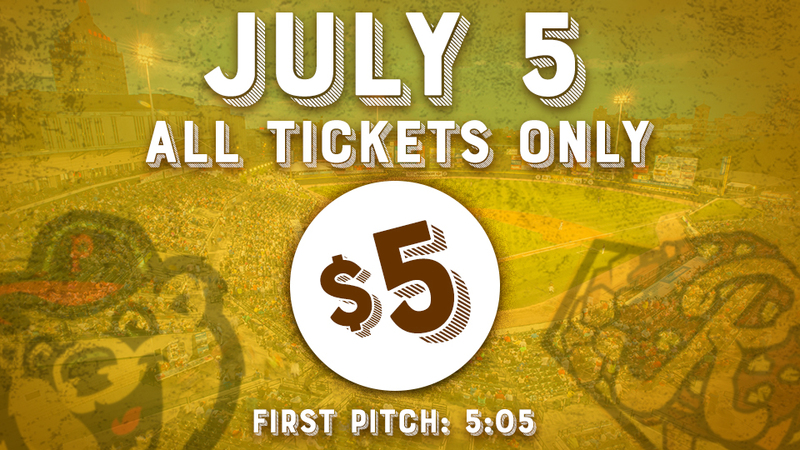 Fans are encouraged to bring dog or cat food to donate to the Meals On Wheels Pet Food Program on July 5. All fans who donate will receive a voucher for $2 off a ticket to a Wings game in 2018. MORE INFO ON BARK IN THE PARK HERE. THIRSTY THURSDAY PRE-GAME HAPPY HOUR - Get to the ballpark early for $2 Genny and Genny Lights from 4 - 5 pm out at the 10th Inning Bar with live music from Dallas Greene.